There are dreams that seem impossible to reach, especially when you don’t have the resources required to do so, but the drive to move forward and thrive is what defines a person. 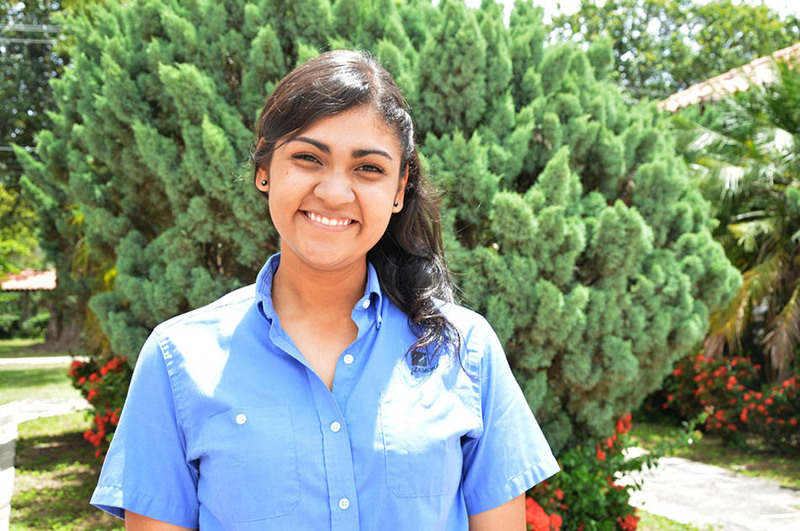 A humble and responsible dreamer, Ceidy Marlene Aigaje came to Honduras from her native Ecuador to study at Zamorano and to become the first engineer in her family. 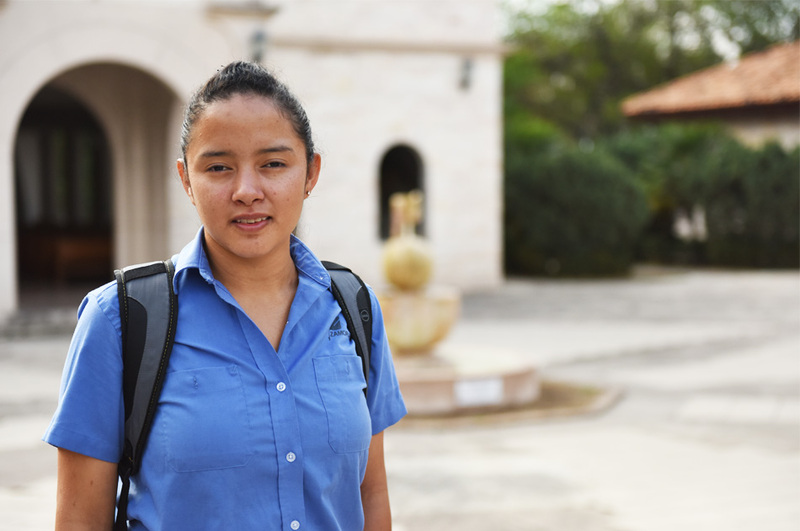 She comes from a determined family: her mother is a homemaker and her father completed high school and took a basic course on veterinary medicine. 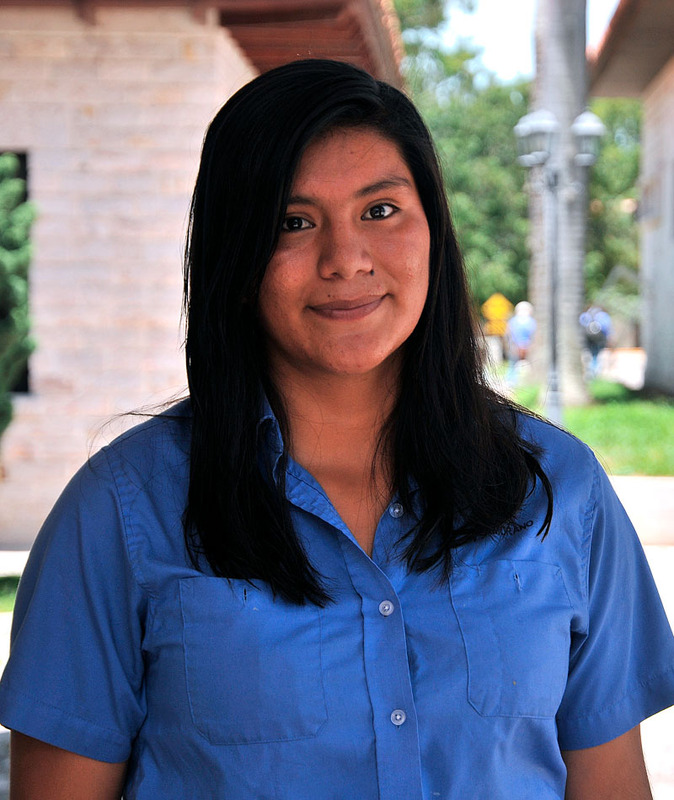 When Ceidy studied farming courses in school, she learned about a university called Zamorano, which offered majors related to what she was learning at the moment. She got excited with the idea of attending Zamorano but felt that it was unattainable because she did not have enough money. In spite of this, she took and passed the admission exam. 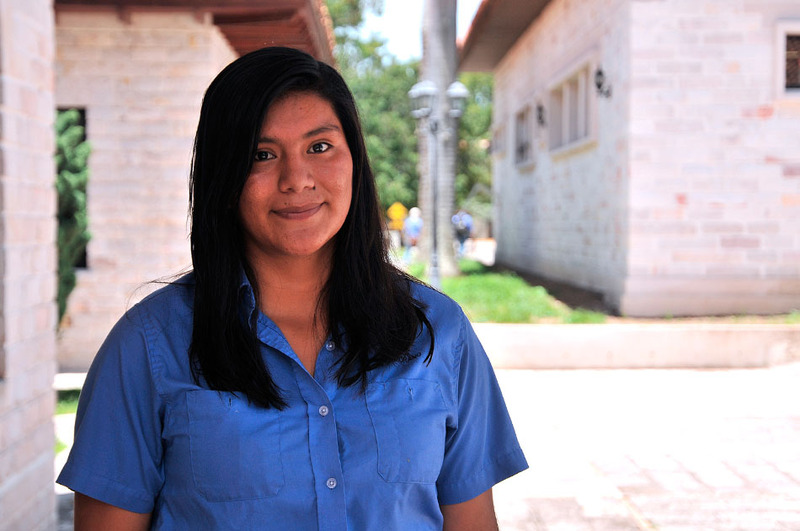 Due to the lack of money, Ceidy thought that she would not be able to go to Zamorano. Three days before classes began, she still couldn’t find the money to pay for tuition nor the plane ticket. However, she always had hope. 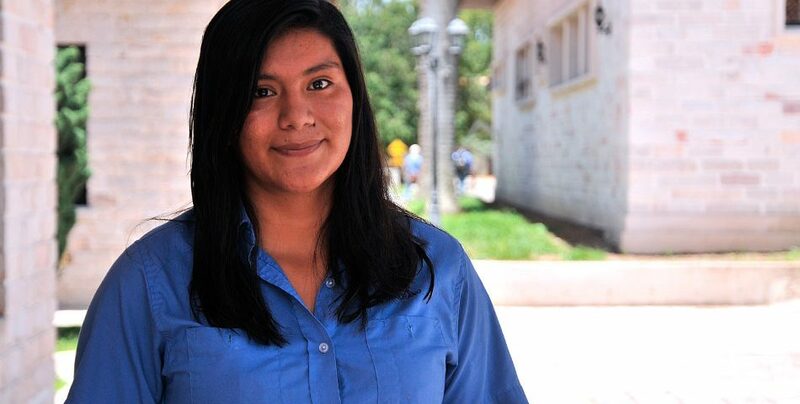 Suddenly, she got the news that changed her life: she received an email from the Ecuadorian government offering to pay for her four-year college career at Zamorano. Her father, sure of his daughter’s determination and excellence, asked for a loan to pay for her airline ticket to Honduras. Students consider Zamorano more than a learning center; it is their home. “This university has helped me to build character, to value each person that I see every day, to be more responsible, and, above all, to respect others,” says Ceydi. 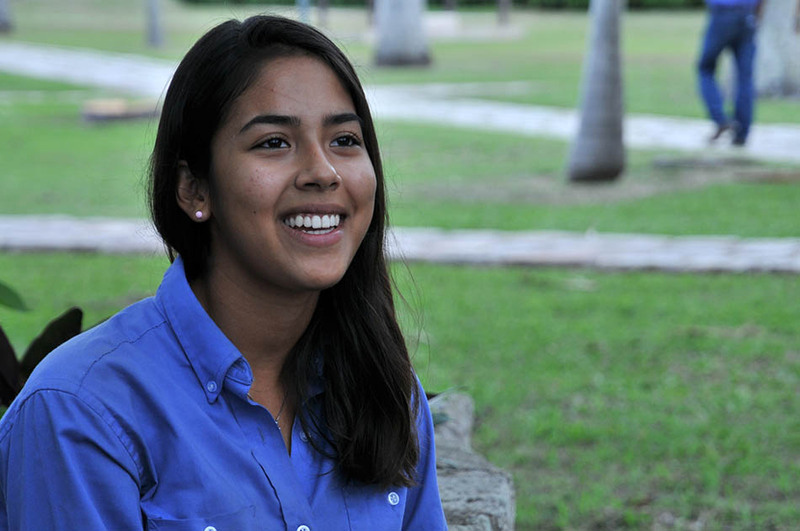 This Ecuadorian young lady wishes to study Environmental and Development Engineering. 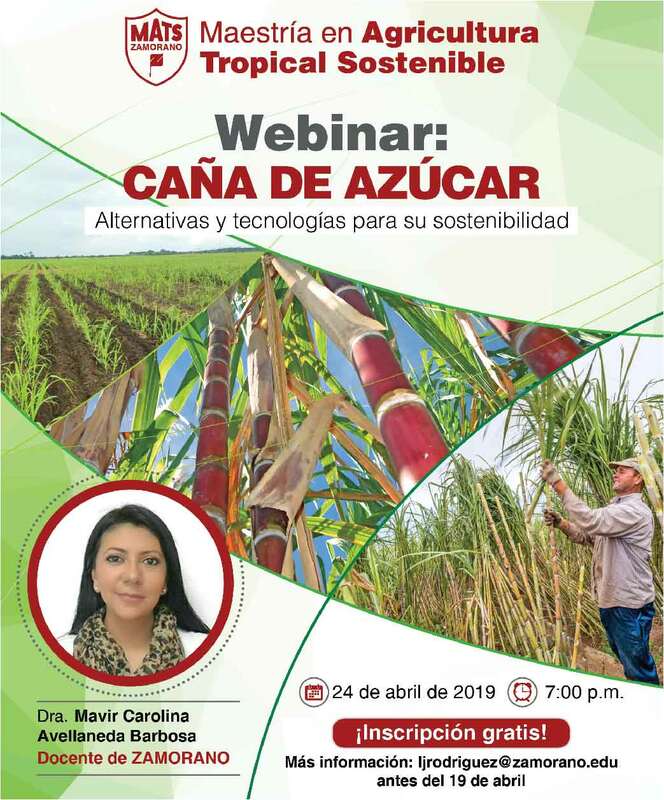 At Zamorano, she has learned many techniques that will help her implement new ideas to innovate the agricultural practices in her native Ecuador. 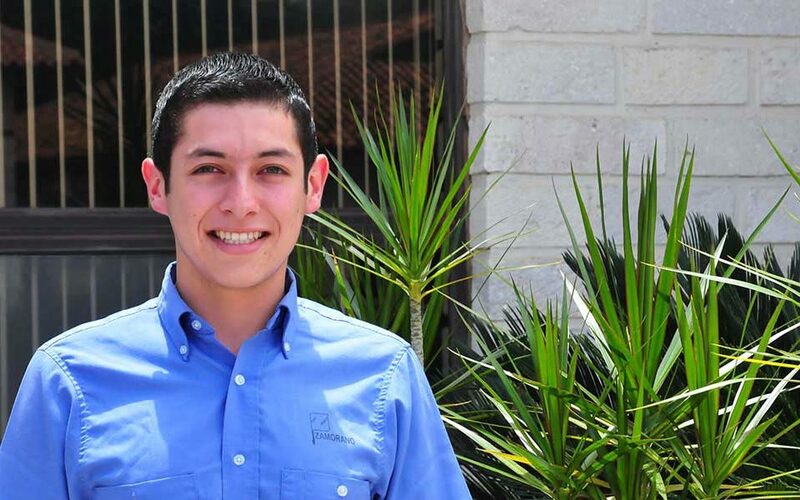 Oyacachi, a town located within the Cayambe Coca National Park, is where this future engineer was born. She claims that she will return to her country after graduating in order to contribute to the development of her home town. 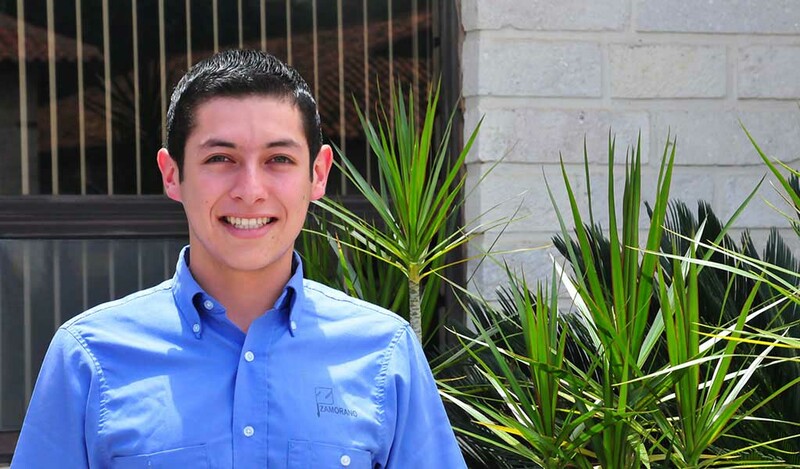 Thanks to the opportunity and to the trust that the Ecuadorian government has on its young people and in Zamorano’s education, Ceydi will become a professional with leadership skills, ready to contribute to feeding the world. “ZAMORANO has become my second home. Here, I found a family”. Ceidy Aigaje (Ecuador), first-year student.